Lady pirates and a Latina protagonist! Read my dual interview with my client Isabel on #DVPit here. And check out 9 Female Pirates You Should Know via Mental Floss. Read the fantastic short, WE GOT LUCKY, by my client Colin Dodds published in Cultured Vultures. 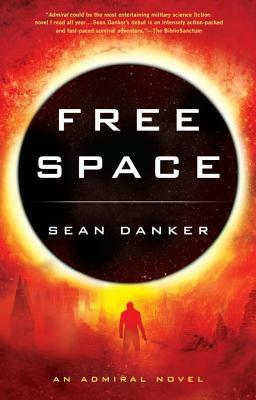 My client, Sean Danker, has a fantastic military science fiction novel coming out in hardcover this spring. The buzz is high on this book, and Tor.com got the cover reveal. Head over to Tor.com to see the stunning cover for the first in the sure to be hit Evagardian series! Click here for the cover reveal. ADMIRAL is due to come out this spring with Roc Books of Penguin. Such a long time! But you can preorder ADMIRAL now!